The Los Angeles County Board of Supervisors unanimously adopted a motion Tuesday directing the county Education Coordinating Council to improve access to post-secondary education for foster and probation youth county-wide. 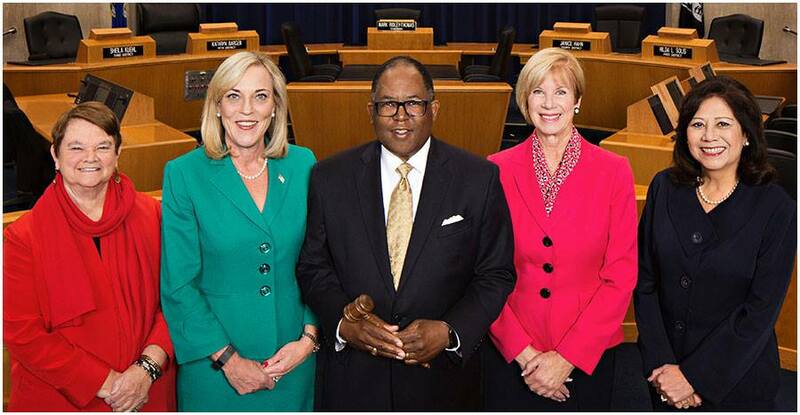 Supervisor Kathryn Barger and Supervisor Janice Hahn co-authored the motion, calling for collaboration between the Department of Children and Family Services, Probation Department and Los Angeles County Office of Education, along with partners and stakeholders. The Board’s action also proclaims October as “Foster Youth College Awareness Month” and will help support college attainment for foster and probation youth by increasing participation in the “FAFSA Challenge,” assisting with applications for post-secondary education and financial aid, and providing additional recommendations for strategies to increase financial aid applications in the future. The motion was supported by John Burton Advocates for Youth, a statewide nonprofit which provides advocacy, training and technical assistance to improve post-secondary educational achievement among current and former foster youth, and the Los Angeles Chamber of Commerce, which is working to improve outcomes for those most at risk through policy, program and systems change. “We applaud the LA County Board of Supervisors for making college a priority and putting economic security within reach for the more than 20,000 children and youth in its care,” said Jessica Petrass of John Burton Advocates for Youth.